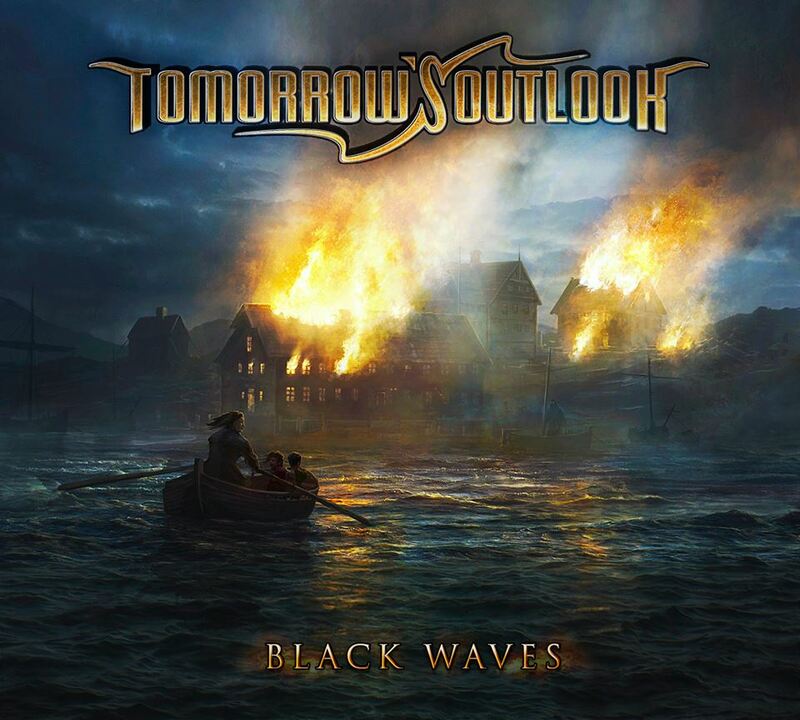 TOMORROW’S OUTLOOK, progressive metal band from Norway, revealed the cover art for their third album due in 2019. The album is called “Black Waves”, it was conceived by the band and utilized by artist Rado Javor. The band will announce more info on the new album soon.